Since 1988, Airon Heating & Air Conditioning Ltd. has been proud of our personalized service to a wide range of customers. 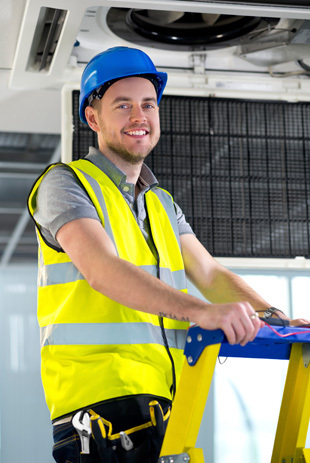 With a strong background in the installation of heating, ventilation and air conditioning systems, we made a conscious effort in the early 1990’s to broaden that experience to HVAC service and other disciplines. 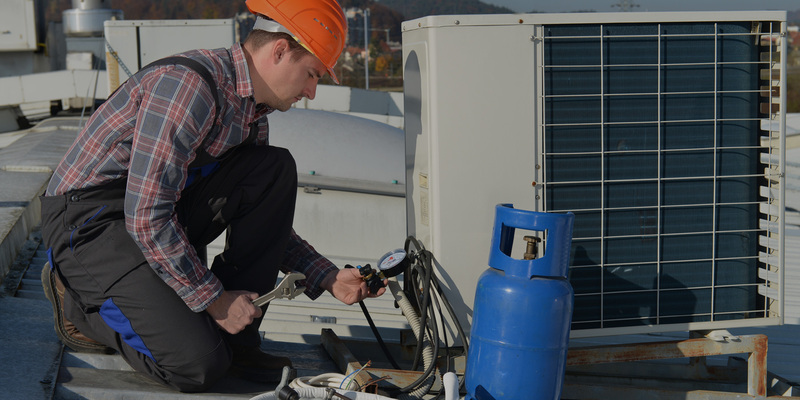 Over the years we have serviced all types of heating, ventilation, air conditioning and commercial refrigeration systems in Vancouver, the lower mainland and internationally. Those systems include but are not limited to offices, commercial buildings, high rises, server rooms, shopping centres, residential systems, retail shops, churches, funeral homes, hospitals, casinos, swimming pools, cleanrooms, airplanes, helicopters and more. We offer 24 hour service with a typical 2 hour response time. With GPS tracking and dispatch we can quickly and efficiently respond to your needs. We believe in technical training programs and benefit with qualified experienced technicians. When called on to fix your problem it’s repaired the first time. What this means to you is minimal disruption to your business and significant cost savings. We understand the investment you have made in your HVAC equipment. So whether it`s HVAC preventative maintenance, heating service, air conditioning or refrigeration service our technicians take responsibility for the care of your equipment. We stand behind our workmanship. We have a large inventory of replacement parts and as a dealer for Siemens and Honeywell, we are able to purchase at a discounted price and pass the savings along to our customers. We provide professional service to our Property Management clients and their customers. Including planned maintenance, repair or replacement of HVAC equipment and emergency service. Preventative maintenance of your HVAC equipment is the best way to provide reliability and long-term protection of your assets. Maintaining your mechanical systems reduces energy costs and allows us to correct problems that may become a larger expense in the future. Airon service technicians service and repair all HVAC manufacturers equipment. All of our technicians are ticketed Refrigeration mechanics, with A and B gas licenses, Electrical Registered Qualifications and CFC/HCFC/HFC Control Certification. With 24 hour service and highly trained technicians repairs are made with minimal interruption to your business. With over 30 years of installation experience we have the ability to provide all of the requirements for a turnkey installation or equipment replacement. We have designed and built several cleanrooms for medical device companies in British Columbia. Our results surpassed their requirements at a fraction of the cost they had budgeted. Airon is proud to provide the highest quality parts and equipment available in our industry. Included in this group are Lennox International, York, Trane, Rheem, Ruud, E.H. Price, Engineered Air, LG, Mitsubishi, Fujitsu, Samsung, Sanyo, Daikin, McQuay International, Carrier, Baltimore Air Coil, Evapco, Greenheck Exhaust Fans, Captive Air Systems, Whalen, Belimo Controls, Siemens, Staefa Control System and Johnson Controls. In addition to our licenses we maintain $5,000,000.00 in Liability Insurance and have a clean Clearance Record from WCB. Our Service Area extends from Whistler to Chilliwack British Columbia. We have clients in Richmond (including the City of Richmond), Burnaby, Delta, Ladner, Surrey, New Westminster, Coquitlam, Port Coquitlam, Langley, Cloverdale, Vancouver, North Vancouver, West Vancouver, Maple Ridge, Port Moody, White Rock, Pitt Meadows, Chilliwack and Abbotsford.